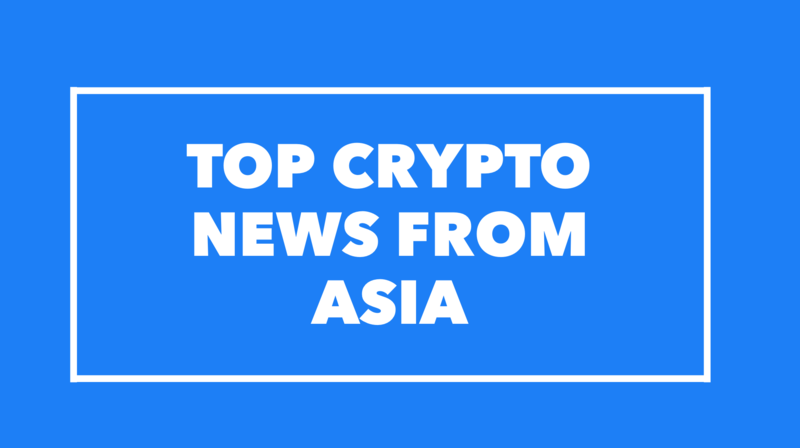 Top Crypto Asia News Roundup- Feb 5th through 8th – We help you think smartly about the crypto and blockchain landscape in Asia 5-10 years out. This past weekend, we share what we are seeing in the Asia Crypto funds and investments space for our premium subscribers. You can subscribe here for $150 a year, or just $13 a month, to be the first to get access to all our research and insights. Current subscribers can log in to read. Alex Gladstein is Chief Strategy Officer at the Human Rights Foundation. He has also served as Vice President of Strategy for the Oslo Freedom Forum since its inception in 2009. Leonhard (Leo) Weese, is the President of the Bitcoin Association Hong Kong. In this upcoming episode, we get Alex and Leo’s take about China and Hong Kong’s approach to Bitcoin from a political, cultural and humanitarian perspective. We also talk in depth about China’s technology and data control policies and mining. Stay tuned for our release next Saturday!